Featuring: CONTESTED HISTORIES, Art & Artifacts/Allen Hendershott Eaton Collection presented by the Japanese American National Museum. 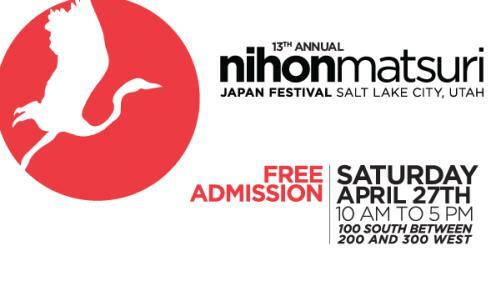 Pop-up display and workshop.Topaz historical exhibit, traditional tea ceremony, variety of Japanese food & merchandise, kimono fashion show, anime costume contest, fun children’s games, ikebana (Japanese flower arrangements), bonsai, calligraphy, origami, taiko drummers and local entertainment. 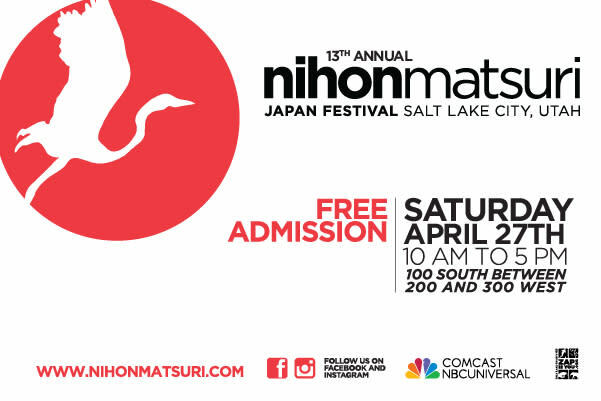 Free parking in the Salt Palace parking (enter from 300 W) or ride TRAX to Arena station, one block north of Japan Festival.